With South Melbourne and Hume City tied on points and levitating above the dreaded relegation zone, three points will be of the utmost requirement when the rivals face off at Lakeside Reserve on Sunday afternoon. 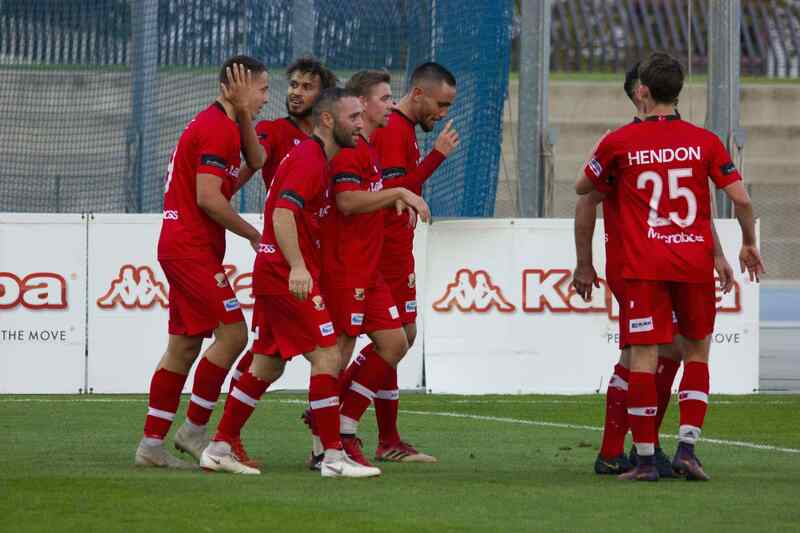 South Melbourne travelled to ABD Stadium to take on Hume back in round 8, and it was the visitors who emerged with all three points courtesy of an Oliver Minatel goal in the 71st minute, with the Brazilian’s strike proving to be the only goal of the game. The win was South Melbourne’s second of the season and left them in seventh place, just two points off the finals places; while Hume found themselves in the bottom three following the result, lingering in 13th place, just one point ahead of bottom side Bulleen. 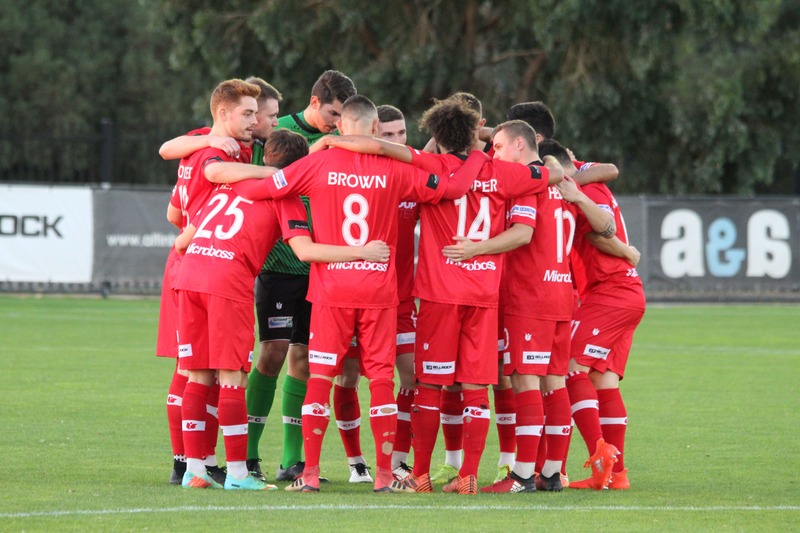 South’s fortunes took a turn for the worse since that round six result, but a recent upshot in form has seen get back within seven points of the top six, having played two less games than sixth placed Melbourne Knights at the time of writing. 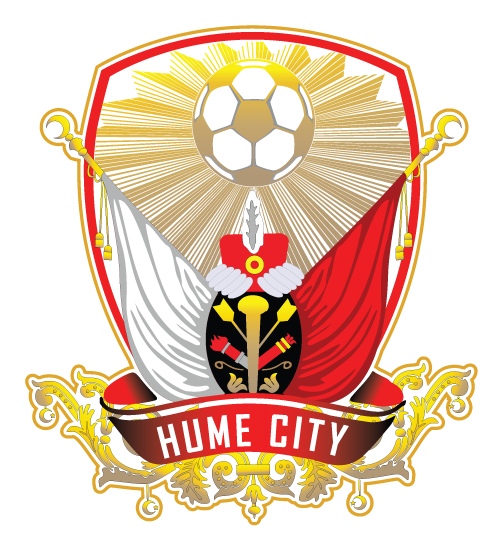 Hume will see this match as an opportunity to steer well clear of the relegation zone, and with Northcote and Kingston set to face off on Monday night, at least one of the sides trying to drag City into the relegation scrap is set to drop valuable points. 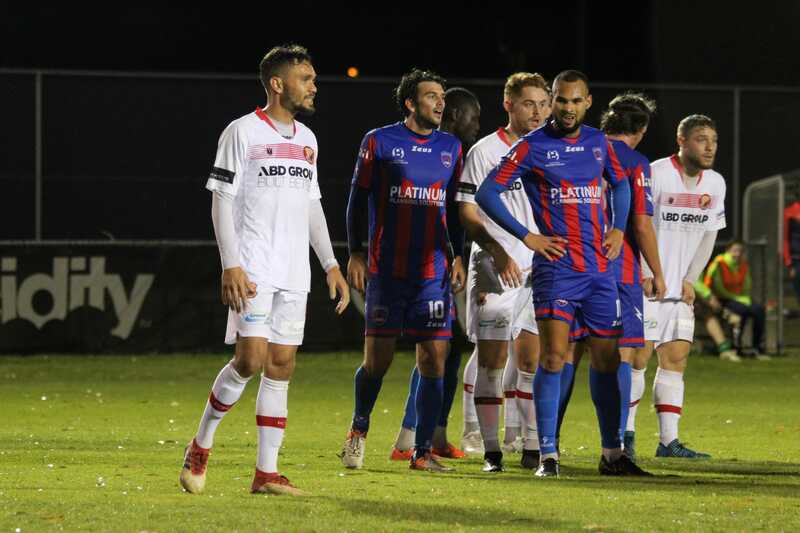 South will be looking to continue their recent resurgence, with the Hellas coming off an unexpected victory against recently-crowned Dockerty Cup champions Bentleigh Greens and an emphatic 5-1 demolition of the Knights in their last home outing. City will have taken more confidence from their performance rather than the result after beating Bulleen at home last week, with the visitors hardly getting a sight at goal. Hume dominated proceedings from the first whistle until the last, and they will be looking to gain control of the game as early as possible against a South side that have proven themselves to be hard to stop once they get going. Kick-off is at 4pm from South Melbourne’s Lakeside Reserve.